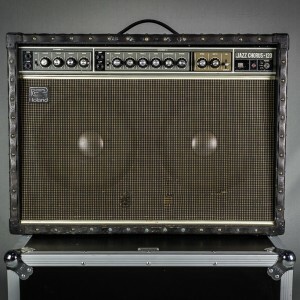 The Blues Junior is a tube guitar amplifier introduced in 1995 by the Fender company. 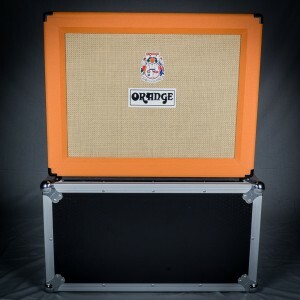 It is aimed at achieving the warm, tube-driven tone common in many styles of American blues and blues rock dating back to the 1950s, while remaining both portable and affordable. 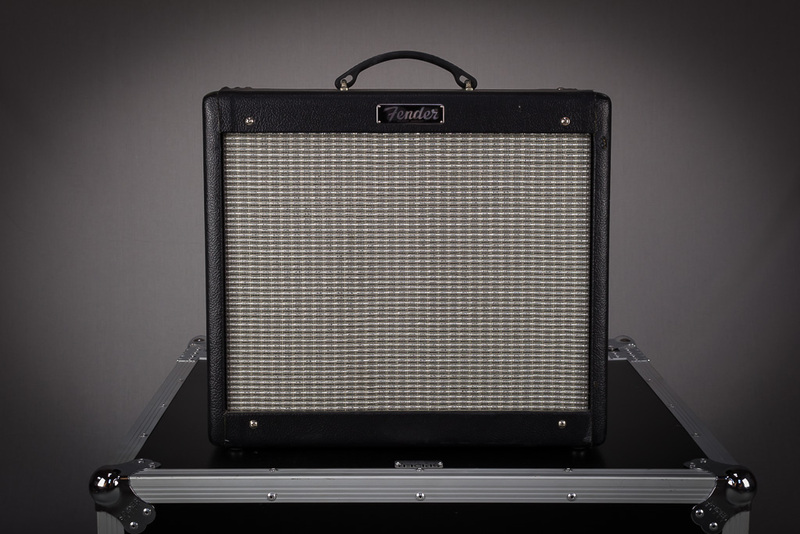 Fender frequently releases limited editions of the Blues Junior. 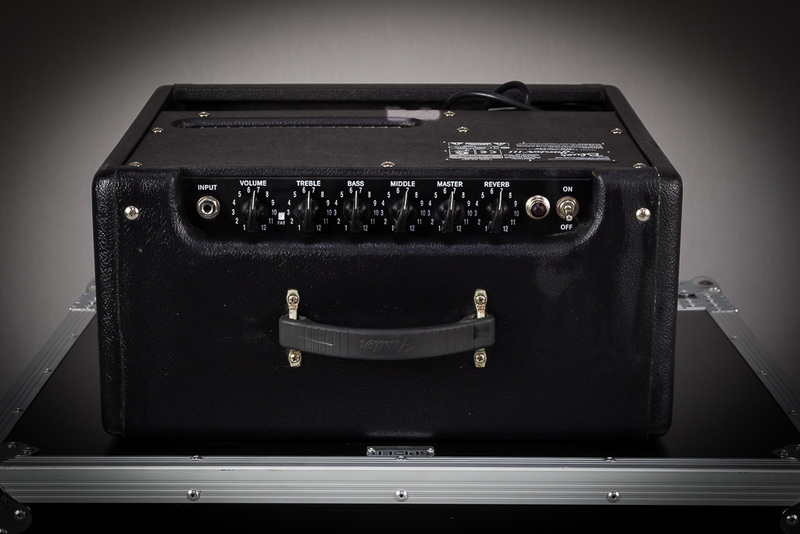 All have the same electronic components and specifications but have cosmetic changes and often a different speaker, at varying prices. 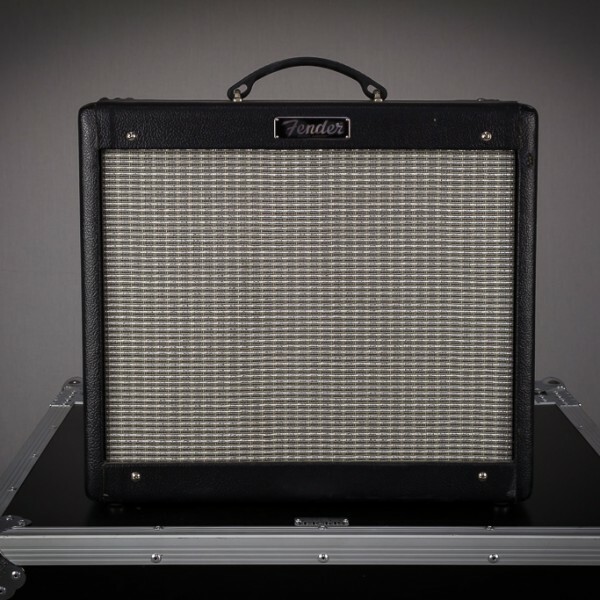 The Fender Blues Junior is most similar to the Fender Blues Deluxe, which adds a “drive” channel, an effects loop, and uses 6L6GC output tubes for 40 watts of rated output. 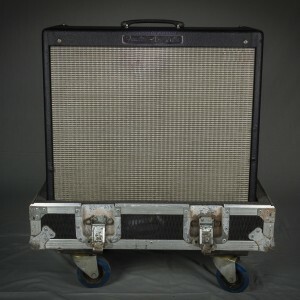 The Fender Blues Junior was introduced after the Fender Pro Junior, but has entirely different circuitry other than EL84 output tubes rated at 15 watts. 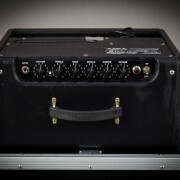 Please note this amplifier is 15Watt, and thus might struggle in a full band setting, its strength is in the studio where optimum gain settings can be achieved at lower levels.